Smartphone users get their own Emergency Room. That painful moment when you drop your smartphone and it breaks into a thousand pieces. In the city of Antwerp, smartphone expert Mlab opened the first Emergency Room for smartphones. In busy streets we placed emergency buttons. 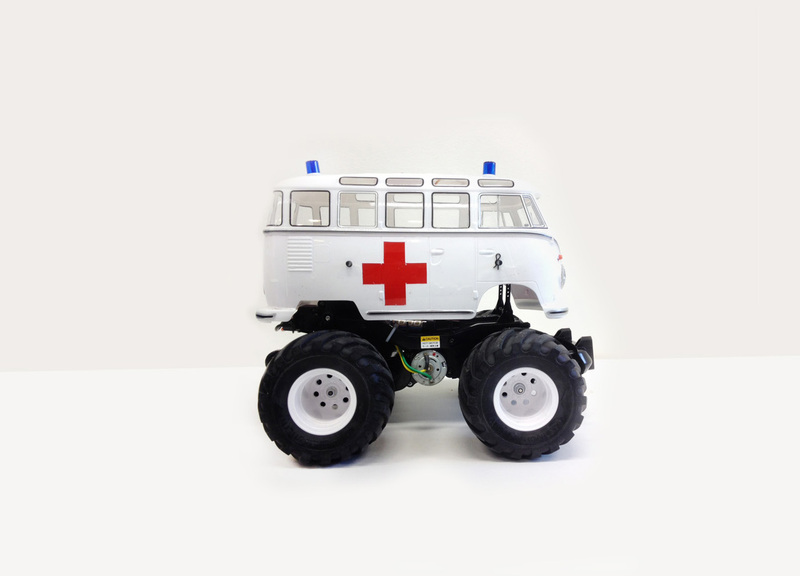 If you have a smartphone accident, simply press one of the buttons and a tiny Mbulance races out of the ‘emergency room’, straight towards you. It picks up your smarpthone ‘victim’ and gently takes it to the hospital where it is fixed within 30 minutes. Mlab loves to experiment and will keep on launching new ideas that could fit in the smartphone universe. Remember the text walking lanes? At the end of the video you can vote and decide if you want a smartphone ambulance in your city.